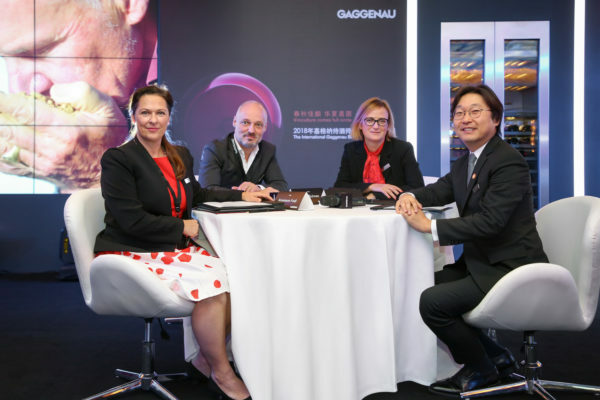 Stellenbosch sommelier Joakim-Hansi Blackadder recently participated in the Gaggenau Sommelier Awards 2018 held in Beijing. He competed against the regional winners from China, South Africa, Sweden, Switzerland, and the United Kingdom for the coveted international title. 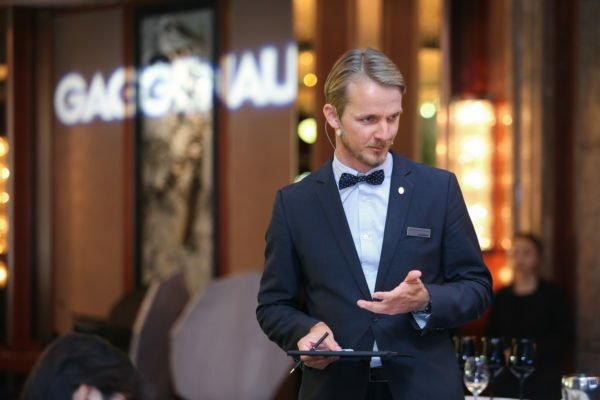 Mikaël Grou from France was crowned winner of the third biennial international Gaggenau Sommelier Awards. The contestants were judged on their knowledge, skill, ability and flare. 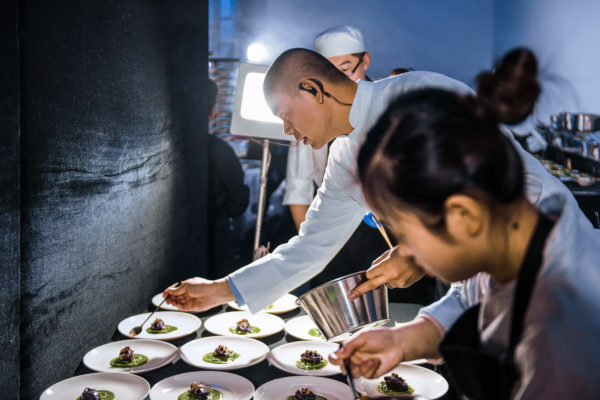 In the evening, a celebratory gala dinner at the Red Brick Art Museum, hosted by the acclaimed Michelin-starred Taiwanese chef André Chiang, was attended by more than 150 industry influencers from across the world. 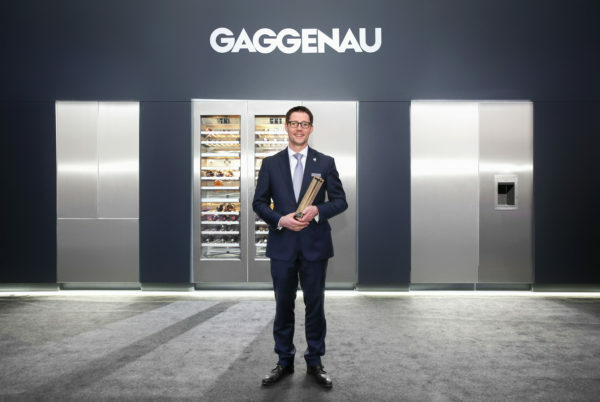 Sven Schnee, Head of Global Brand Gaggenau, commented:“We began the journey of the Gaggenau Sommelier Awards with a view to celebrating the art of viniculture and to provide a platform for rising stars to truly showcase their talent. 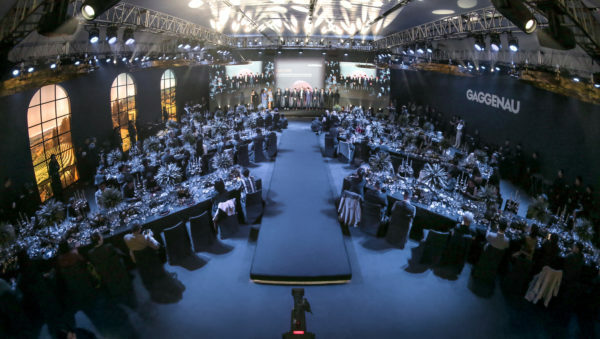 Every year that we have hosted these awards Gaggenau has absorbed and shared so much knowledge and understanding of culinary culture, not only that of wine but also the sensorial journey one takes throughout the experience available to those who know its value. As this knowledge has evolved over time, so too have we, as a contributor to the future landscape of viniculture.